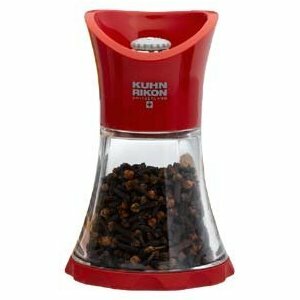 Having a seed and nut grinder is a must in the kitchen, especially for those of us who share our lives with Feathered ones. I use mine to grind the larger nuts for my smaller Angels, and seeds that I want to add to recipes. This is a wonderful way to get good nutrition into some of our more fussy eaters.